Amy Goodman, the host of &apos;Democracy Now!&apos; is an excellent journalist. 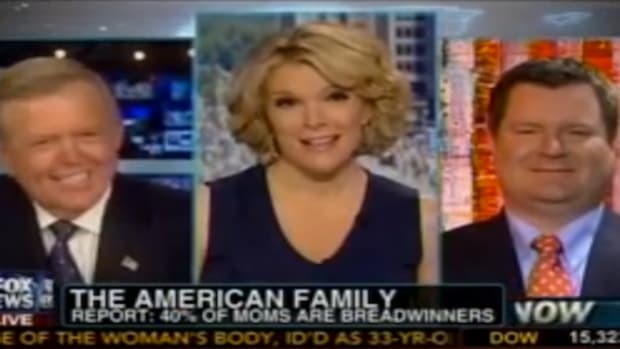 CNN&apos;s anti immigrant fear mongerer Lou Dobbs, is not. What&apos;s the difference? Goodman uses facts to make her argument, while Dobbs uses argument to create facts. Dobbs is not entirely without merit, and has some interesting things to say about the state of the U.S economy. Dobbs is extremely critical of corporate America, and correctly states that the difference between the Democrats and the Republicans is negligible (something most main stream critics will not admit). 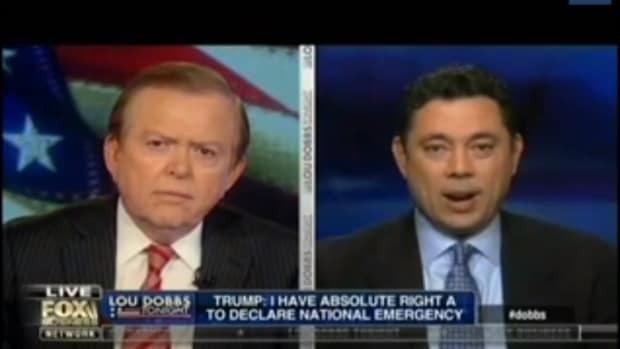 However, Dobbs completely falls apart on the issue of immigration. The relentless focus on this topic betrays the strange belief that whites are not immigrants to the U.S, and have some inherent right to determine who comes in and out of the country. 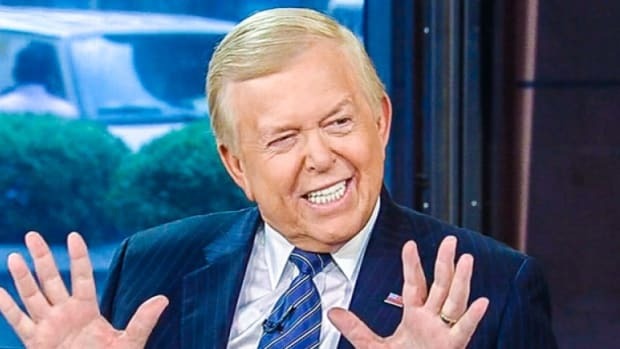 Dobbs views on the issue border the racist, and he has consistently fudged facts to strengthen his argument. influence on the debate nationally. So it matters if he is wrong. includes legal immigrants as well.